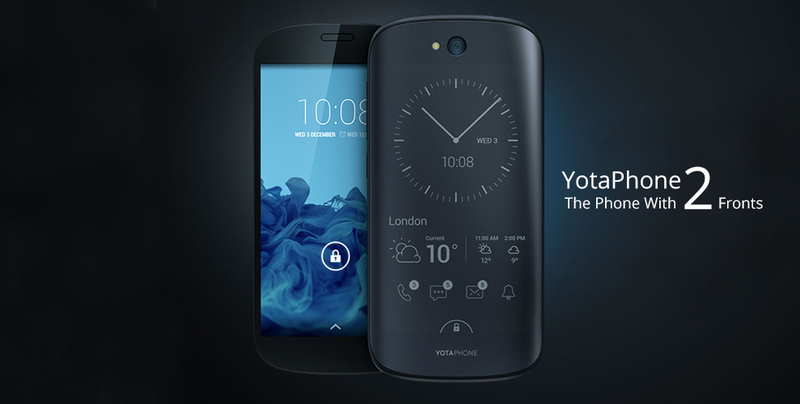 The first of its kind in the entire world, the double screened YotaPhone 2 is unlike any other. The smartphone combines the functions of a regular phone together with a stunning electronic paper display. 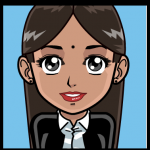 With a new year, you can always expect several new technological advancements to take the world by storm. 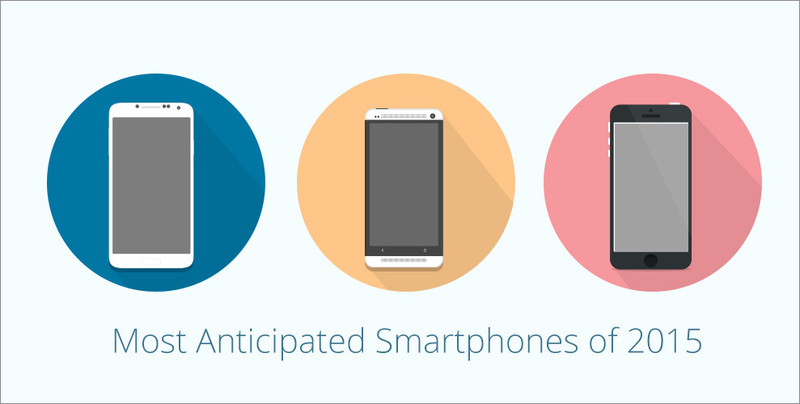 Lets take a look at 5 of the most anticipated smartphones of 2015! 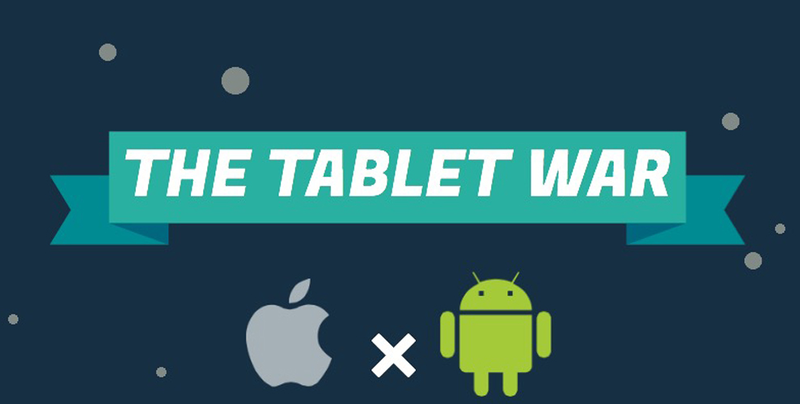 The Apple vs Samsung rivalry has been going for the longest time and now it’s time to review their top tablets and see which of the two will emerge on top! 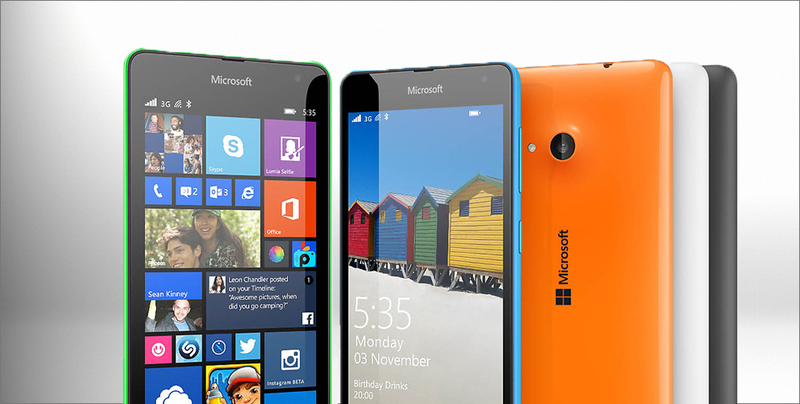 On Tuesday, Microsoft announced the launch of the Lumia smartphone – Microsoft Lumia 535. The first Lumia smartphone without the Nokia name. Affordable, running on the latest Windows Operating System (OS) and equipped with dual SIM functionality, get the full Windows experience at an affordable price! 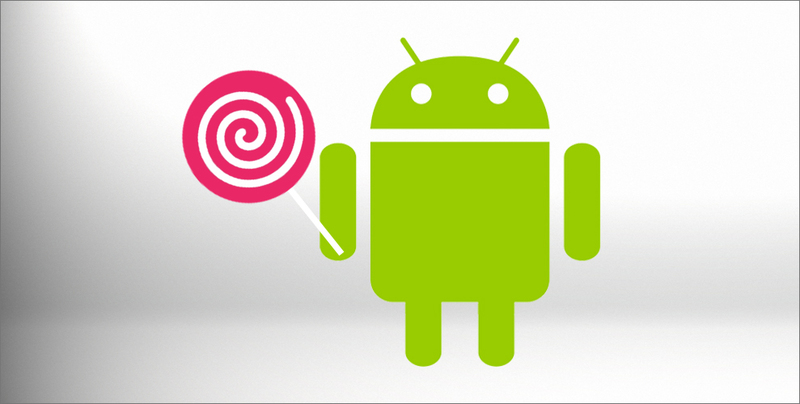 Packed with several new features from a whole new material design to personalised notifications, take a lick out of this stunning new update from Android 5.0 Lollipop.